The new Doctor Who season started Saturday and I just got around to watching the season opener. 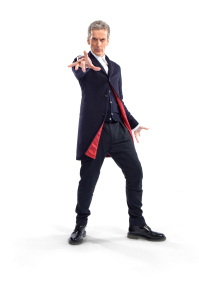 I think Peter Capaldi is going to make an excellent Doctor. I’m pretty pleased to see the show return to an older Doctor. Since it was restarted in 2005, the Doctors have been getting younger and younger, but anyone who watched the classic show knew that the Doctor has historically been a mature figure. The show even played around with this in the 50th anniversary episode with a previous version of the Doctor wondering if his later youthful incarnations was some sign of a mid-life crisis. I can’t believe I didn’t hear about this until just today! I’m so stoked! Click on the poster for the article at MovieWeb! Wow, what a book for anyone who is passionate about becoming a cartoonist! 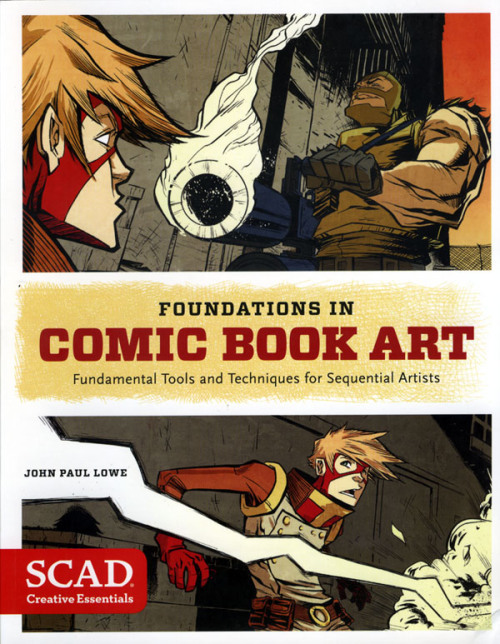 “Foundations in Comic Book Art: Fundamental Tools and Techniques for Sequential Artists” is a compressed version of what you can learn at the Savannah College of Art and Desgin (SCAD). John Paul Lowe, an art professor at SCAD, guides you through the main principles of comic book art: seeing and interpreting (observational techniques); and creating (constructive techniques). In a very concise and lively manner, you get a solid grounding in what’s involved in becoming a comics professional. So you want to create a world for Spelljammer. Where do you start? How do you make it live and breathe, even if you don’t want to do more than establish the initial contact with the PCs? Here’s some ideas and suggestions that I think will help even a beginning DM animate his world into a living thing.